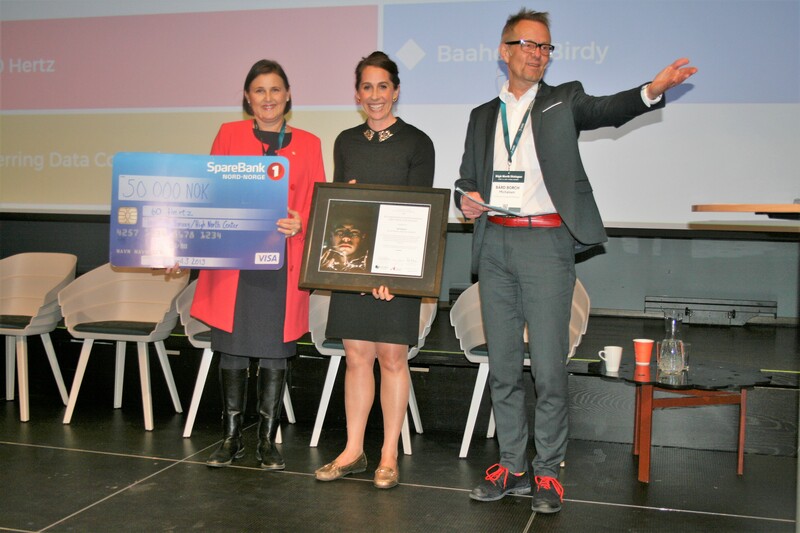 Alaskan Piper Foster Wilder and 60Hertz won the 2019 High North Young Entrepreneur award – along with the NOK 50,000 (USD 5,800). 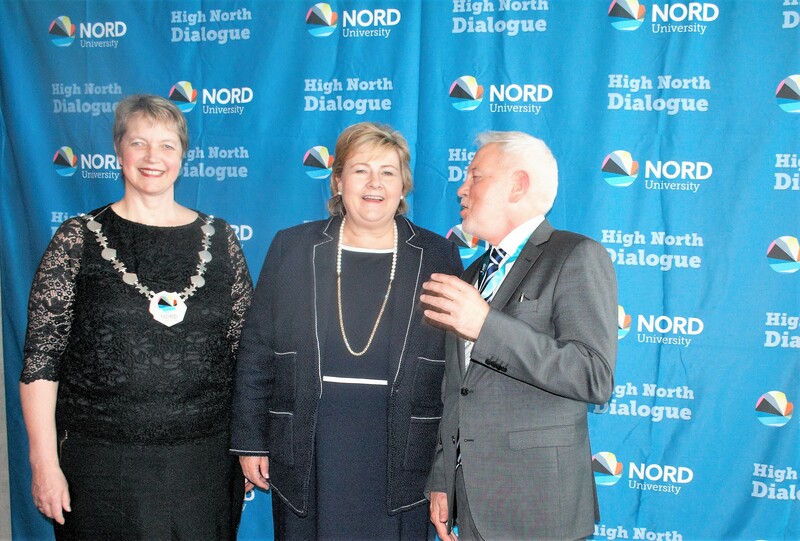 The High North Young Entrepreneur award was announced during the High North Dialogue conference in Bodø. The audience was left to decide which project that excelled the most and Using a Kahoot vote, the Alaskan company 60Hertz won the award. 60Hertz offers software for managing, maintenance and operations of microgrid power networks in remote areas.